A blast of sunshine and a bit of a breeze go a long way!! The temperature’s rising and playing inside seems ideal. Also school’s out of session which means a lot of activities, games, crafts need to be planned to do indoors. 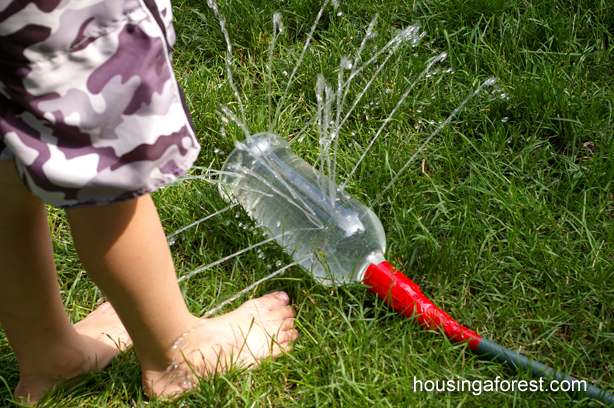 I decided to round-up some ideas for toddler activities that can be done during the summer, indoors and out, any time of the day. These fun activities involve lots of hands-on exploration and can be shared with older children, too! I will continue to share more ideas on my Instagram feed and stories. 2.Let’s Feed the Birds: Kids of any age can enjoy this activity, head to the park in the evenings with some break and get ready for endless entertainment and lot of giggles. Vir is wearing the Lark Adventurewear Onesie , that is the first and only Infant activewear for adventurous babies. A new trend has been gaining popularity among kids which is also adding a lot of fun to your regular scavenger hunt. Kids are finding rocks, taking them home to paint, and then putting them back out into the world for others to find. The goal is to brighten up the world around us while spreading some much-needed joy. 5. Bubble and GIANT Bubbles: The best thing about bubbles is that you don’t have to buy a special bubbles solution. It’s easy to make your own bubble solution. DIY Bubble solution: 6 cups water, 2 cups dishwashing liquid, 3/4 cup light corn syrup. Mix all ingredients together in a large container of. Shake everything up and let sit for a few hours. Pour into empty bubbles containers or dishes and go wild with your bubble wands!! 6.Head to the Beach: A day at the beach sounds like the perfect way to spend a Summer day. Just don’t forget the sunscreen and beach essentials you need. 8.Go Visit : Family outings to the ZOO, Children’s museum, Library, Aquarium , Botanical Gardens or a visit to the Flea Market are all great ways to spend a weekend. Create a Tape Race Track in House: Just when it is too hot outside staying indoors seems ideal. I found this very cool race track inspo for you all. Try it . Fishing in the pool: Great activity for toddler for color recognition and on hand-eye coordination and fine motor control (by manipulating the net).All you need is baby pool, foam toys that you can make or store bought boy toys. 11. 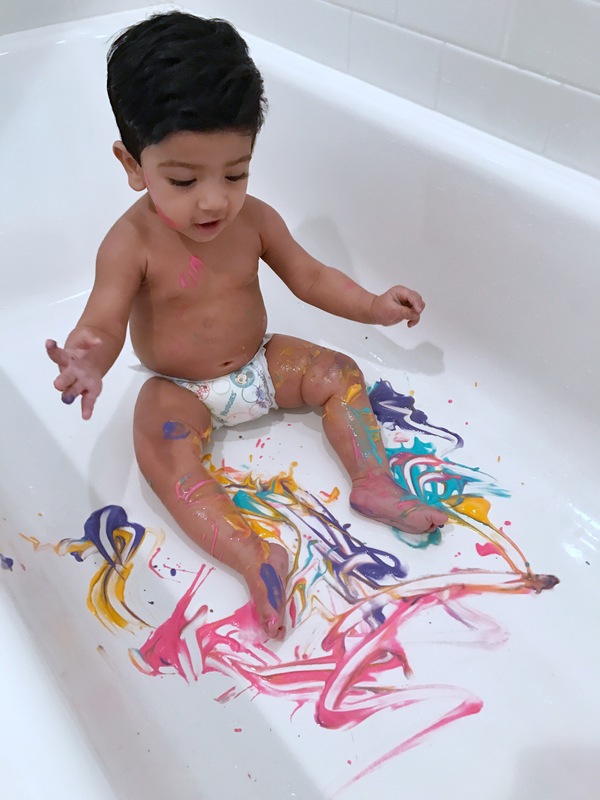 Mess Free safe Finger Painting: Colors and more colors are always fun. Check out my previous post to make your own DIY safe finger paints. Ideal for babies over 6 months Click here. Playdough, Water beds, Sand castles, playing with rice, beans or cornmeal or playing with those arts and crafts poms poms. Summer days are really long, with these activities you can kill some time and keep them busy. Each child develops so uniquely and just because they are late at hitting a milestone doesn’t necessarily means it is a cause of alarm. As a new mom I had too many questions related to my son hitting his milestones, but I have realized in this 1 year, that we need to be patient and not stress about it. Eating solids for the first time is a huge milestone for every baby. As parents, we love to know that our babies are getting lots of nutrition and calories so they can grow big and healthy. I was nervous about feeding solids in the beginning and was worried whether my son would eat well, consume enough milk etc. But this was a temporary phase, since I religiously followed a routine of introducing solids daily. We started first with introducing fruits, veggies and later cereal. 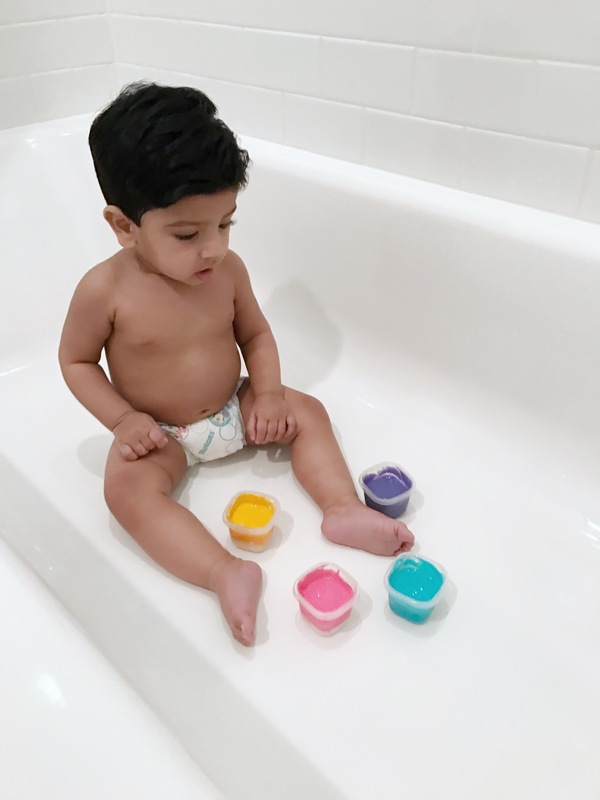 Most pediatricians, and the American Academy of Pediatrics, recommend introducing solid foods to babies when they are between ages 4 and 6 months. Vir was able to sit up around this age with support, and was showing interest in the foods he saw us eating. I realized it’s probably a good time to venture into feeding him solid food. Since my son was exclusively breast fed for 6 months, we waited until he turned 6 months to start solids. I tried the Baby Led weaning approach right from the start. Baby Led Weaning is a method of introducing solid foods that leaves it up to your baby to decide what, when and how much to eat. While not necessarily a “hands off” approach, Baby Led Weaning does advocate allowing your baby to make all food choices for him or herself. You can read more about it here. Note Milk is a child’s most important food in the first year of life and is still very important in the next few years. Children under 12 months of age should have breast milk or formula for their main drinks. I am sharing below with you a list of Food items I introduced to my son. Fruits– To avoid choking I gave my son small pieces of banana, steamed apples and pears as finger food. My son hated avocadoes, it is great fruit for weight gain. Veggies: Steamed and boiled sweet potatoes and carrots chunks as finger food. Egg yolk only upto 8 months. I used to scramble it in butter. My son didn’t like the egg yellow boiled. My son didn’t have any teeth until he was 10 months, however the gums were strong enough to mash small pieces of food. I wanted to introduce new textures and real food so I prepared below simple meals for him and also introduced other new foods. All of the food items above are also a part of his diet. Toast with butter/hummus/peanut butter /cheese – Toast is my son’s favorite food. He was sucking small pieces and enjoying the new texture at 8 months and now he chews and eats it. Full fat cheese singles is his favorite snack; I also offer it between toast. I make Paneer (cottage cheese) at home from organic whole milk. I mixed small pieces of paneer with banana or apple to add flavor to it . Multigrain Roti (flatbread) made at home with multigrain flour, some ghee or butter. You can dip it in milk/formula to make the texture softer. Rice with Veggies– Rice mixed with carrots, potatoes and spinach cooked in ghee and butter with no salt and only some turmeric. Fruits– Apart from banana, apples and pears I also I introduced at this time strawberries ,blueberries , mango, peaches and kiwi. You can soften hard fruits by steaming or boiling it. We have stayed away from grapes as they can choke. Yogurt– My son was not a huge fan of yogurt at the beginning, so later I started mixing it up with bananas, strawberries and also added very little sugar to get him used to the texture. Apart from all the above food, I also started making healthy meals to get him used to real food and interested in new flavors. I post a lot of videos on my Instagram stories of him enjoying his meal. And lately a lot of moms reached out to me for recipes of the food my son has been eating. Here I sharing some quick and easy to make recipes. Pancakes – This is by far the simplest and most preferred food. I simply add Half Banana (you can even substitute it with sweet potatoes) , 1 egg, 2 -3 tbsp multigrain flour (you can substitute it with wheat ,or oatmeal cereal or flour) and mix it all together. Spread it on the pan with some butter and it ready in no time. Easy to chew and also makes great ready to go meal. Veggie Paratha or flatbread- For ease and convenience I add mashed and boiled potatoes, spinach and sometimes carrot to the flour directly and add in some water to make it in a dough. Roll it in small and thin circles and heat it on the pan until it is slightly brown and serve it with ghee or butter in small pieces. You can add some salt too. Fruit Bars with oatmeal-1/2 ripe banana, mashed. approx 3 to 4 tbsp rolled oats, 2 tbsp raisns. Preheat the oven to 350 deg F, 180 deg C. Grind the oats in a food processor OR leave them just as they are. The final texture of your fruity bars depends on whether or not you ground the oats – leaving them whole, of course, provides more texture than grinding them. Stir the oats into the mashed banana. The amount of oats you need depends on the size of the banana – you need to achieve a ‘doughy’ texture that you can shape with your hands. Stir in the raisins. Form the mixture into ‘bars’ then place on a lightly greased baking sheet. Cook for around 10 to 15 minutes until firm and lightly golden.Cool and serve. Freeze leftover bars for up to one month. Oatmeal ,banana , Peanut butter muffins – This is another easy and ready to go recipe my son loves. It makes a great snack item too. Preheat oven to 350. Spray a mini muffin tin with cooking spray and set aside. Place 1 cup oats in a medium bowl and add 1 cup milk. Allow the oats to soak while you prepare the rest of the muffins. In a separate large bowl, mix together the 1 cup flour,1 tsp baking soda, 1/2 tsp salt and cinnamon. Some applesauce,1 tbsp peanut butter, 2 egg and 1 tbsp vanilla to the bowl with the soaked oats and stir to combine. Add and combine all the ingredients. The batter will be very runny. Bake at 350 for 13-15 minutes, until done. These are just barely sweet and great for little ones. If you want them to be sweeter, try adding sugar or maple syrup. Extras can be stored on the counter for 3 days, in the fridge for up to 5 days. I hope this post is helpful for moms who are starting on the journey to give solids to their babies. Please reach out to me if you have any questions. Also if you can comment and share some recipes that worked for your baby, it will be extremely helpful for me and the readers. For your convenience I have made a Meal plan print out listing out Carbs, Proteins and Veggies/Fruits options that can be given to kids. Click on below link. I can’t believe my son is already a year old ! How did this happen? Where did all the time go ? It was only yesterday when we brought our tiny guy home and now all of a sudden he is a toddler. Time flew by so fast and I guess it was also because the first year is full of trails and treasures. If I could just freeze time, I would continue to gaze in his eyes , nibble his toes, kiss his chubby cheeks and just keep listening him giggle. My heart melts thinking how fast time will slip and my child will outgrow my arms and lap in the coming years. 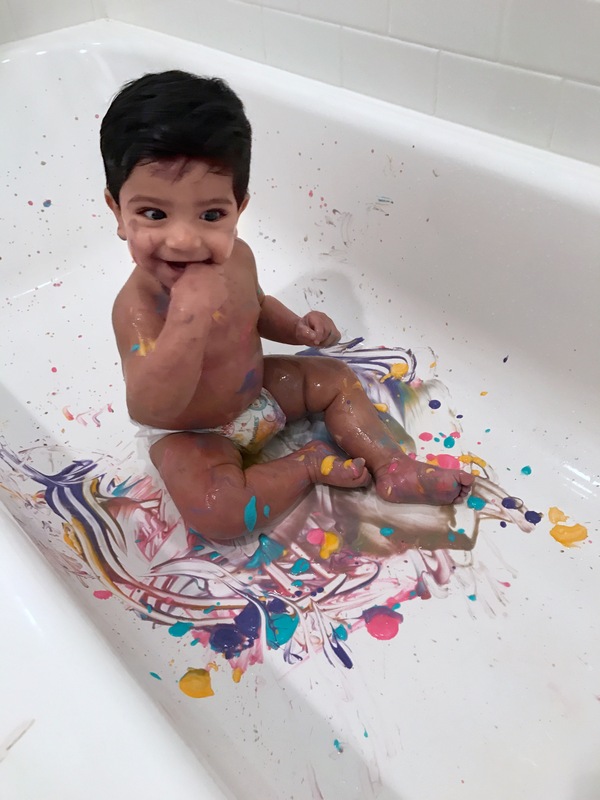 Nothing quite says beautiful mess like first birthday cake smash photography. But when you decide to go the DIY route, the results tend to be less beautiful and more mess. I am sharing on the blog few tips on how I prepared for my son’s outdoor cake smash photo shoot. I am not sure who was more excited for the cake smash session me or my son. That excitement make its pretty easy to go overboard with props, but i wanted to keep it simple. Photography: Hiring a good photographer ensures great results.It may not always be the most ideal option to spend money on a professional, but really and truly, paying for a service makes SUCH a huge difference. I am so glad our pictures from the cake smash session have come out so beautiful. Thanks to the talented Brianne Hardcastle who was committed to capture the best moments. Check out her FB Page for more details. Location: We wanted to shoot outdoors as it was in tune with our theme and also excellent for good lighting and for that we choose the Bayou Bend Park in Houston. Keeping Props Simple: An outdoor shoot saved us from all the expensive background decorations and detailing. I used item that were available at my home. The Teepee was the main prop that was central to the entire theme. My son’s lovely Teepee is from – Tnees Teepees. They have a wonderful collection of modern and stylish teepees for boys and girls that look great in any room. I also used a white rug and a cushion under it . Cake: Of Course a cake is the highlight of the cake smash photo shoot, you can use different colors according to your theme. I didn’t want to spend too much on it either, so I went for a simple white butter cream chocolate cake. DIY Cake Topper: Since the cake was very plain and simple , I added some fun to it by making a cake topper with paper straws. I used a craft thread and cut paper triangles and wrote ONE with a sharpie on it and glued them. You can also buy some really nice cake toppers online. DIY Chalkboard first birthday sign– The details of your child’s first year can be forgotten over time, but with a stunning Chalkboard First Birthday sign, you can cherish them forever! I made this chalkboard with some inspiration from Pinterest. Took me an hour to work on it. You can also get one professionally down from etsy and print it . A huge Balloon can cover a lot of space for pictures and also add a pop of color. I used a white one as it went with our theme. This is a 36 inch balloon. Fabric banner: The only main decorative piece I really splurged on was the fabric banner that I got from Etsy (displayed on the teepee). It can also be used as a garland or even a high chair decorative piece. I also used it for decorating Vir’s high chair at his birthday party at our home. Outfit: My sister got Vir his cake smash outfit , she bought it from amazon . There are some great shops on etsy to you can buy cute cake smash outfits . Note its really hard to get something unique for boys. Color coordinate: I stuck to a low a key background with white , black and natural green for keeping the pictures neat and bright. Start with one item that you would like to coordinate in the session then, add in colours that coordinate or complement that item. Get the baby to dig in: Our son was shy to dig in the cake after he touched the frosting. He was weirded out by the sticky texture. I got our dog to join the party and also put my finger in the cake to excite him about the process. Post session Clean up : This is one thing I completely forgot about, while rushing for the shoot from our home. You need to have paper towels handy, plastic/paper bags to throw away the mess. And a spare change of clothes for the kid after the session is over. The first birthday cake of our child was a huge milestone for us. And so for that reason I took a break from taking a few cell phone photos and completely avoided the plastic highchair cake smash experience. This was truly a momentous celebration and I hope these tips can help you prepare for your big occasion. Make your Child’s Play Room Magical! If you are on this post, it means either you have a baby on the way …Congratulations! or you are a parent looking for a whimsical take on parenting. Then let me tell you www.HomeandMe.com is your ticket to a world of unique items handpicked from the best stores around the world, items that you wont find anywhere else in one store. 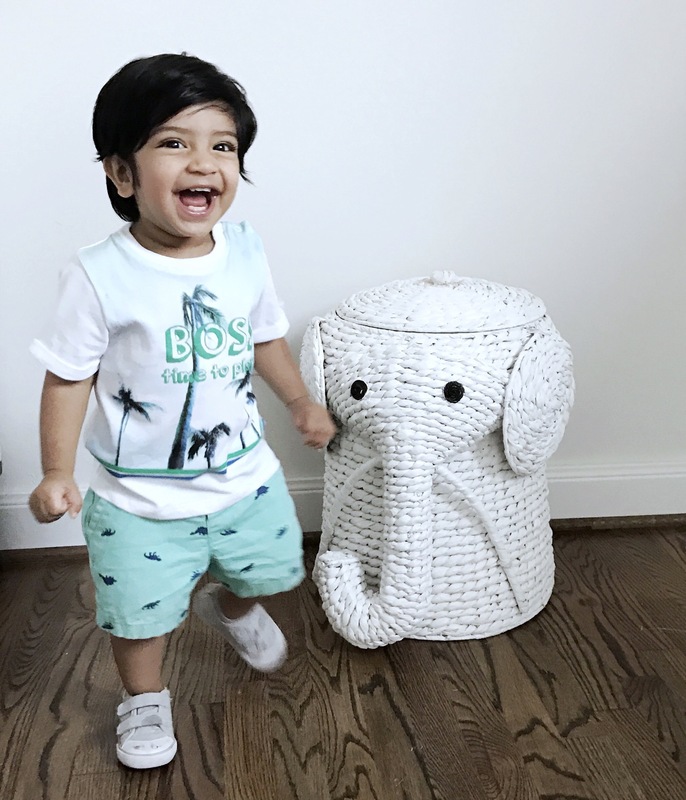 This online boutique store carries curated baby items that will set you apart from the other parents at the playgroup. 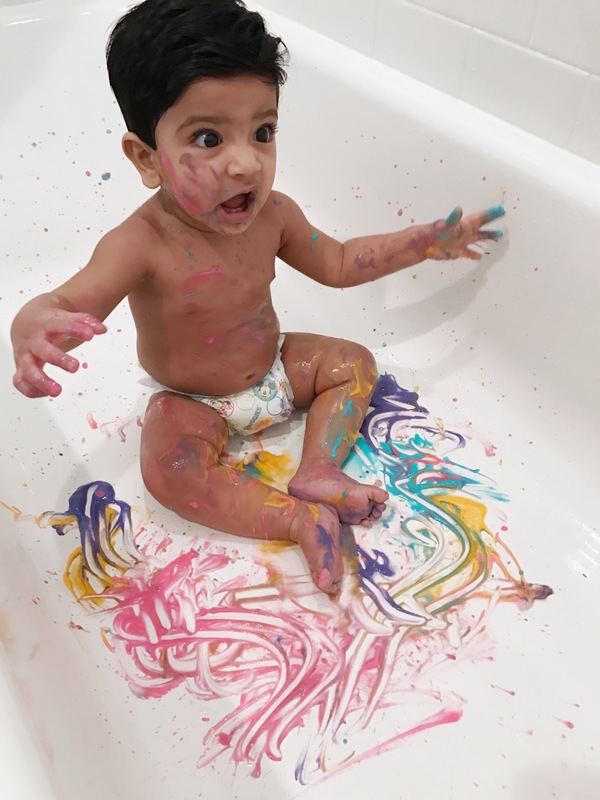 They strive to offer goods that will make your baby’s childhood not only happy but full of creativity and imagination, while at the same time giving you and your little one a beautiful backdrop to create fond lifetime of memories. Most parents will agree that providing their children with a wonderful living space in which they can thrive, learn and play is of paramount importance. I’ve compiled a list of some seriously unique and chic modern décor items for boys and girls that are sourced from the top brands across the world and brought to you by .www.HomeandMe.net an online boutique store owned by best friends Aakriti and Sharon. Their tag line – “Life’s Little Luxuries” emphasizes that beautiful décor shouldn’t be exclusive to adults. Trying to find exactly what you want to complete the nursery or the baby room can be quite the undertaking and a stressful one! Are you looking for a theme, a color scheme, a specific look to go with your home? Then you should check out my favorites from the store for a Boy and Girl . These lovely items are perfect for any Boy Nursery or Room. I am loving the Teepee , it can be a perfect corner piece in the kids room. The Born to be Rad wall art/quote is by far the cutest I have seen. Click on the below links to shop for my favorite picks from the website. A child’s surroundings can have a huge impact on how they grow and develop, so parents always try to make their children’s living spaces as comfortable and fun as possible within their means. Highly recommend checking out the different shopping categories on www.HomeandMe.com if you are looking for something specific. Click on the links for going to the exact page on the site. These items are great for nurseries, kids room or playroom. They are very trendy and add so much to a room’s decor. Wall art and stickers bring so much life into any room. We love the snazzy wall decals in Vir’s nursery . You can choose between many cute wall decals that suit your style. They are an affordable way to decorate any space. Easy to apply and remove. I got the OOH NOO memory game for Vir. He loves gazing at the cute pictures of animals made on the wooden cards. The toy is versatile and will last for many years.They have a great range of cuddle toys for both boys and girls that you can’t miss. Vir loves his new toy! !